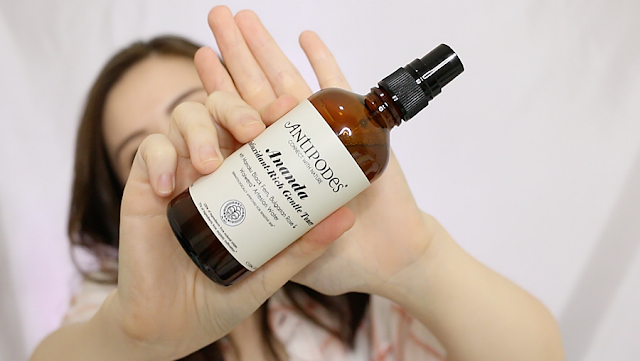 JQ Talks: Antipodes Skincare For Dry Skin? I've previously tried their Manuka Honey Mask and Halo Brightening Mud Mask, they were pretty good for dry skin like mine. 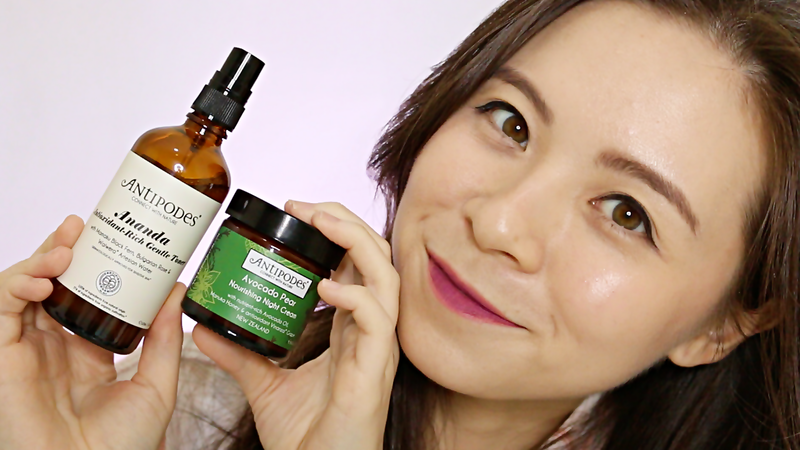 Now let's dive deeper into the two other products that I've been trying out for the past two months or so. The other two skincare are the Antipodes Ananda Antioxidant-Rich Gentle Toner and the Antipodes Avocado Pear Nourishing Night Cream. I've selected these two to try because they seem to be really good for dry skin. Watch my video review for more visual aid! What I like about this is that it's certified vegan and certified organic, this would be extremely useful for people who really needs such products due to their sensitive skin. For me this is an added bonus to know that I'm using less chemicals in my skincare routine. Unfortunately, as much as I do like the wonderful ingredients in them (you can read more on their ingredients list here), I don't like the scent of this toner as much. As a toner, yes, it works pretty well. I like the mist, it dispenses well and fine. I like how it not only refreshes but also do hydrate my skin as I pat my face. It's not one of those that would disappear into thin air after misting. The scent is not unpleasant, it's just preference, plus in fact, I don't mind not thinking about the scent since the product do work quite well. I'm definitely keeping this. Enjoy a really good moisturiser? Here you go. This jar of thick cream is so amazing! It smells good and ultra rich, good for really dry or mature skin type. I enjoy using this so much that I actually look forward to using this during the night time. I generally only use this when I know I'll be home, I personally don't use this under makeup as I do feel that it's so thick and creamy that it will move my makeup as I apply on. I love how soothing this moisturiser feels, it doesn't break my skin out, it's helps with redness and it calms my skin down while I unwind. It's such a must have for people with dry or mature skin type, plus, it's certified vegetarian. Check out here for more info of the ingredients. 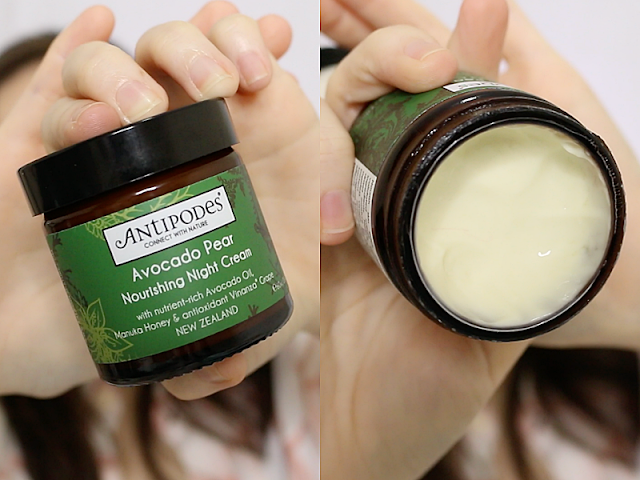 Overall, Antipodes do have some wonderful products. They might be up there in price but these products from New Zealand are top notch and if you are thinking of trying them, please do. If anything, the only downside would be you'll have to use them up faster as compared to other commercial skincare out there as Antipodes is considered as a natural and organic skincare brand. Thus, they do not have chemical preservatives to keep products last for over a year and half.